Despite the eloquence of pretty much everything Aristotle ever wrote, the statement itself is far from true. We humans have pretty sensitive tongues, and can detect a huge array of flavors, even very subtle ones. As it turns out, water is full of such subtle flavors. For instance, calcium. This is a very common mineral found dissolved in water. As reported in Live Science, our tongues are sensitive enough to taste calcium; in fact, we have actual receptors for them. Those are specific taste buds dedicated to detecting specific flavors such as salty or sweet … and now, calcium-y. A dry, coating sensation can usually be felt from waters that are rich in Calcium. Though at higher levels it becomes harsh and bitter, it’s quite pleasant in water. Clearly water isn’t just a blank slate. Water can give you other clues as well. If it’s full of harsh rotten-egg flavor, that means there’s too much hydrogen sulfide in it. While sulfur itself isn’t bad for you, the strong flavor can indicate that you’re picking up too much of the pipe lining on the way out of the tap – and that’s not good. Other aquatic clues? Mineral water has a good name for a reason. While you might think de-mineralized water was the most favored, that’s not true. People actually prefer water with the right balance of natural salts and ions. Tough gig figuring all this out, right? 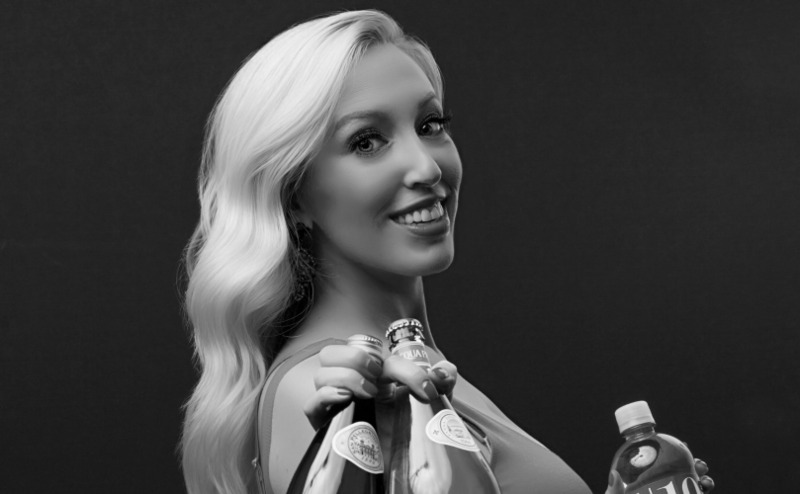 That’s where Jessica Altieri, America’s Water Sommelier, comes in. There’s no better source for water know how. Drink the Right Water. At the Right Time. Visit www.jessicaaltieri.com/water-sommelier to learn more.